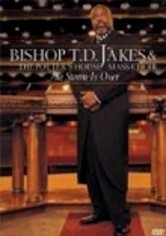 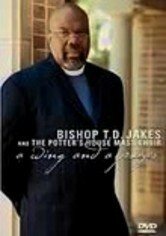 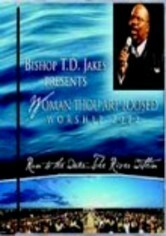 Eminent preacher and pastor of Dallas's Potter's House church, Bishop T.D. 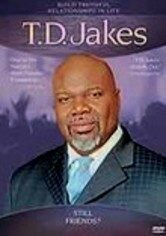 Jakes leads his congregation's mighty gospel choir in a live performance of uplifting numbers such as "A Path in the Sea," "It's Already Done" and "God Be Praised." 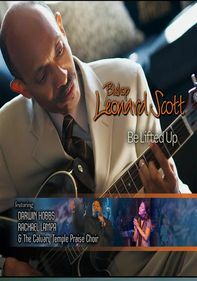 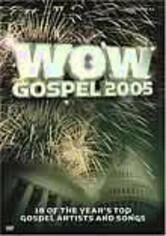 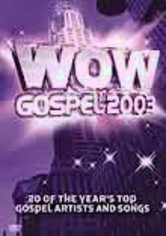 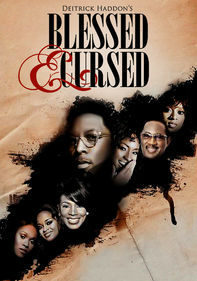 Featured vocalists include Lady Joy Hill, Jesse Campbell, Drea Randle, Israel Houghton, Myron Williams, Darwin Hobbs and more in a musical celebration guaranteed to raise your spirit higher.